I’m bowing to public pressure and have raked the rear wing a little. Somehow I’m partial to the traditional “vertical” rear wing, but perhaps this will grow on me. 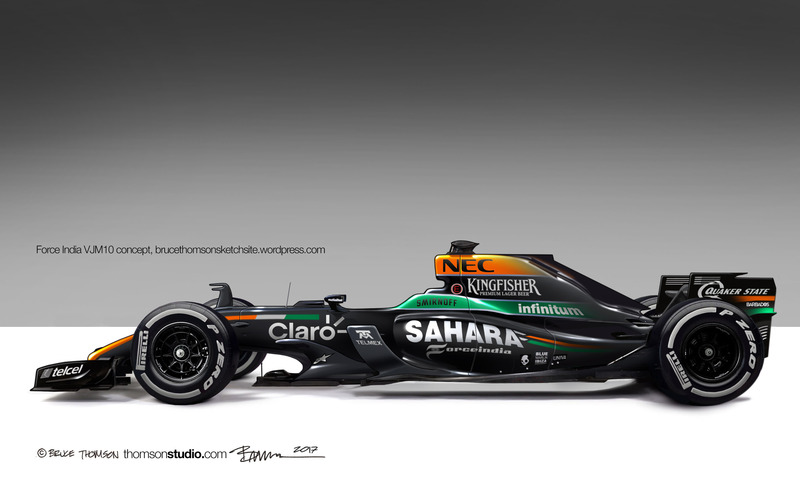 This entry was posted in Concept, F1, F1 Fantasy Concept, Formula 1 and tagged 2017 Force India, Force India, Force India Concept. Bookmark the permalink.